You filed your income-tax return and checked it off your to-do list. A few weeks later you receive a notice from the Internal Revenue Service that your taxes are being audited. What does this mean? What do you do now? The key is to remain calm and take the time to gather all your tax documentation, said financial advisor Allan Katz, president of Comprehensive Wealth Management Group. A tax audit is an accounting procedure whereby the IRS examines your individual or business financial records to ensure you filed your tax return accurately. If you prove that your initial return was correct, you won’t be asked anything further. However, if the IRS finds errors or any misreporting, you’ll have to pay the recalculated return amount and any interest penalties. Hopefully you have done everything you can to either reduce the risk of an audit or minimize the pain if it does happen, said Katz. And remember, some IRS audits are done randomly. Many are what is called a “desk audit” or “correspondence audit,” whereby you get sent a letter that requests clarification or proof of what you claimed on your tax return. If you did receive an audit notice that requires you meet with an IRS examiner, take a deep breath and follow the steps outlined here by several financial advisors who offered their input, so you can quickly resolve the situation. “The moral of the story is to make sure you do everything legitimately and to keep good tax records,” Katz said. Read the letter very carefully. There are different types of audits, which require different responses. You need to determine what part of your tax return is being audited. So find out why you are being audited. Typically, the letter you get from the IRS will detail what the audit is about. It may even list everything required. Pay strict attention to this list to ensure you include everything being asked for, and don’t waste time with items auditors are not interested in. Itemize it and get to work. As soon as you receive notification of an IRS tax audit, contact the tax expert who prepared your return. He or she can explain the audit process and help you prepare. If you filed your tax return yourself and you have a complete understanding of each item on your return, you should be able to make it through an audit without any trouble. If, however, you hired a professional to prepare your taxes and you’re confused about the claims within them, you will most likely want to hire an expert to help you with compilation of documentation and communicate with the IRS through your audit. 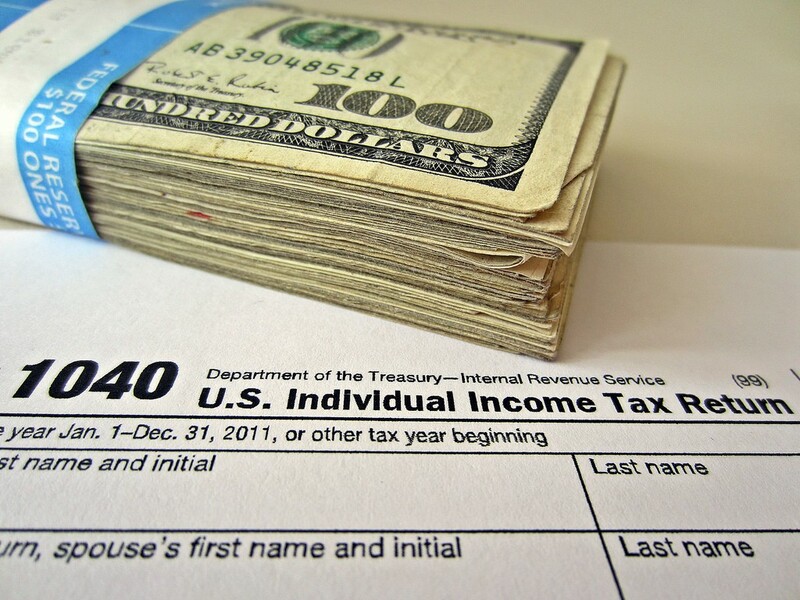 Once you know what the IRS is looking for, gather all the documentation you have that will help prove your claims. Any specific documents requested in the letter— such as a lease, canceled checks or letters from charities detailing donations — are of utmost importance. It is important to keep good records. Compile receipts for business expenses, if applicable. If you are in sales or own a small business, it is also important to keep good calendar records. You will be able to write off mileage related to business, but it is best if you have a travel calendar to back it up. There are even apps you can put on your smartphone that will track that for you. Respond within the timeline indicated. Ignorance is bliss, but in the case of an IRS audit, ignoring the letter could make the situation worse. The IRS will give you a certain deadline to respond by; make sure to meet it. Under no circumstances should you ignore that IRS deadline. If you need more time to prepare your documentation, put your request in writing, return receipt requested. The IRS agent has many cases, so make sure you get a response back acknowledging your extension request. If you ignore their requests, IRS auditors will elevate their actions to get the information. If IRS representatives want to see proof of your deductions, make copies of your receipts and show them exactly what they want. You do not want them opening up lines of questioning on other issues because you said or showed something that made them question something else. Only provide the specific information that is being requested — nothing more. Be polite and courteous and offer quick responses. Remember that the IRS representative is just doing his or her job. Don’t be rude or belittle representatives. Basically, don’t give them a reason to prolong the case. Remember: If you claimed it and signed your return, you are responsible for the contents. If you have a complex return — say, because you own a small business and/or one with lots of schedules — and really do not understand what your tax preparer did, have that professional handle it and appear before the IRS for you. Not just anyone can represent you, so you should ask or know if your tax preparer can solve those pesky letters or take those sit-downs with an IRS agent. If you filed your own return using one of the more popular tax-preparation software programs, the software company will defend its program but cannot defend the amounts you entered or claimed, so you will still have to show the IRS your proof. Most of the time, it is the proof of what you claimed — not so much the legitimacy of the deduction. If the audit has unfavorable results and you disagree with the outcome, you have an opportunity to fight it. Before enlisting any of your options, you should conduct your own research by reading over the relevant IRS publications and documents in order to make sure you have a leg to stand on with proof of your claims.